Cayman Roe Website Design Wicklow guarantees customer satisfaction while at an affordable price. Use our online quote generator to get started. We finely craft each website down to the pixel. A professional online presence is especially relevant in the modern web-age. 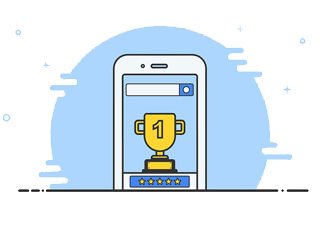 Ensure your website stands out while competitors get left behind. Mobile compatibility is key especially important. 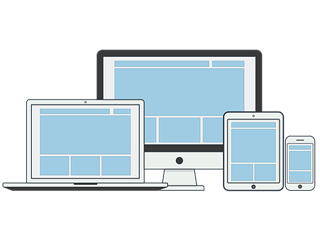 Cayman Roe Website Design Wicklow ensures support for all devices, hence widening your viewer audience. Search engine optimisation (SEO) is vital in addition to responsive design. 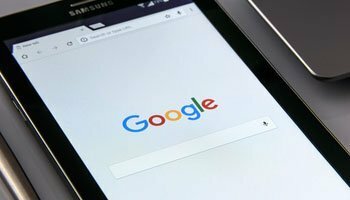 Due to increasing competition on Google’s rankings, SEO is most noteworthy when promoting the rank of your website in Wicklow & Ireland. 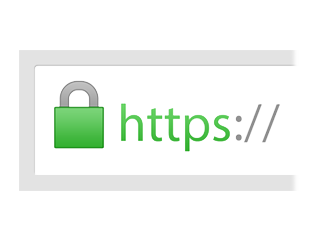 Make your website secure with SSL. Customers and search engines alike prefer secure and legitimate websites. Therefore, SSL certificates are provided free to all Cayman Roe Website Design Wicklow customers. All websites created under Cayman Roe Website Design Wicklow avail of excellent ongoing maintenance. Excellent SEO ensures high visibility. 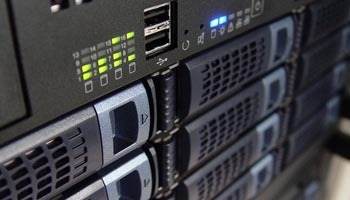 All websites are hosted in high-speed data centers. Ensure that your data is safe. All sites are regularly backed up. View our most commonly asked questions to see if they answer any queries you may have. Click ‘See Full List’ for a complete listing of our FAQs. If you’re still unsure about something or need a quote, use our Quick Quote Tool or get in touch to receive a response as soon as possible. The average turnaround time is 2 weeks. This is dependant on the complexity of the website. A small 5-page website may take 1 week, whereas an extensive ecommerce website may take up to 3 weeks. To get an accurate timeframe, complete our Online Quote Generator and we’ll get back to you. Firstly, I’ll need to understand your requirements. We’ll meet in person and discuss the basis of the website and the business that it will support. The next step is to explore possible website designs that will appeal to you. With my help, we’ll examine competitor sites and come to an agreement on how the site should look and feel. Website construction begins, with ongoing results regularly shared with you via private link. This is the longest part of the procedure, and will result in a finished, professional website for your business. Lastly, if your website allows you to log in and manage products/blogs/etc, I’ll provide you a tour of your personal control panel, with instructions on how everything works. This can be done in person or through a personalised instructional video. My website needs don't match your packages! No problem! The packages are designed to fit in with the average business’s needs. Get in touch and I’ll give you a quote based on your exact requirements, or If you prefer, fill out our Online Quote Generator. View our competitive website packages. The new website has really helped our business. Cayman was fantastic to deal with and helped us from start to finish. We highly recommend his services for any business looking to get online. Cayman was a dream to work with. He was approachable and made the whole process easy to navigate. I would highly recommend him to others.